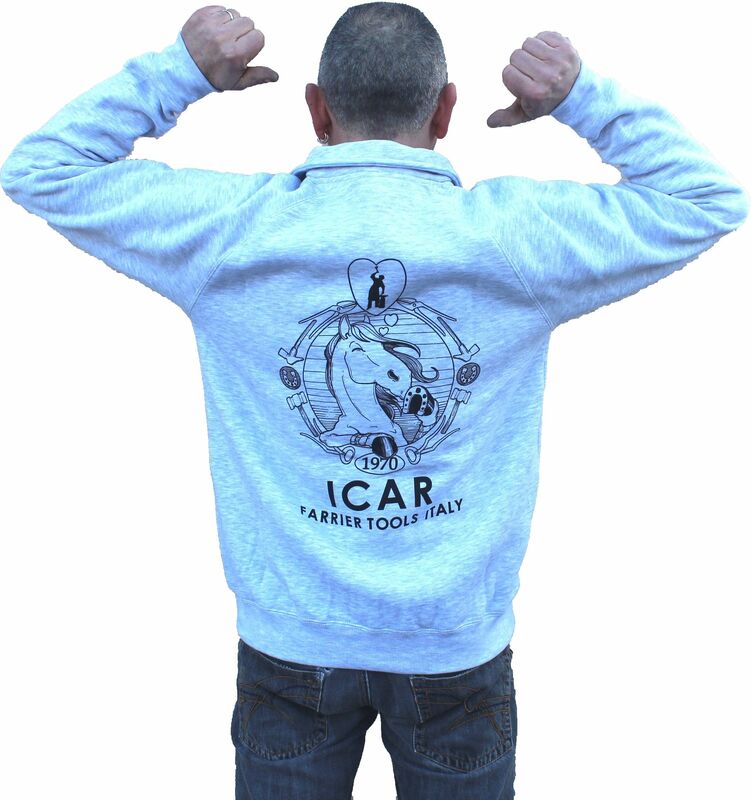 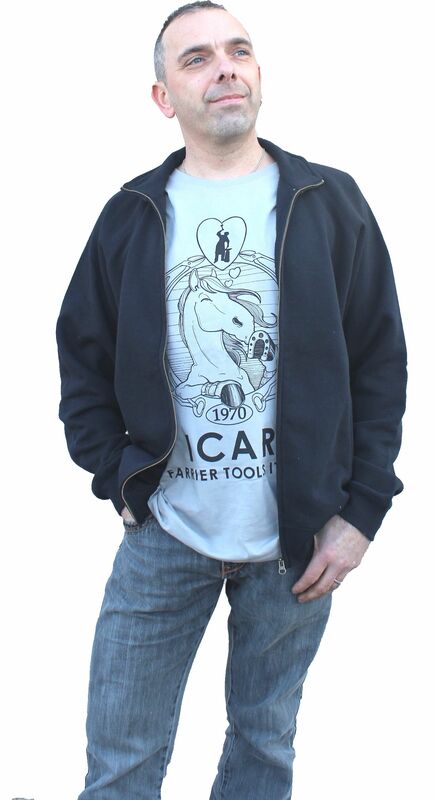 Excellent ICAR branded sweatshirts! 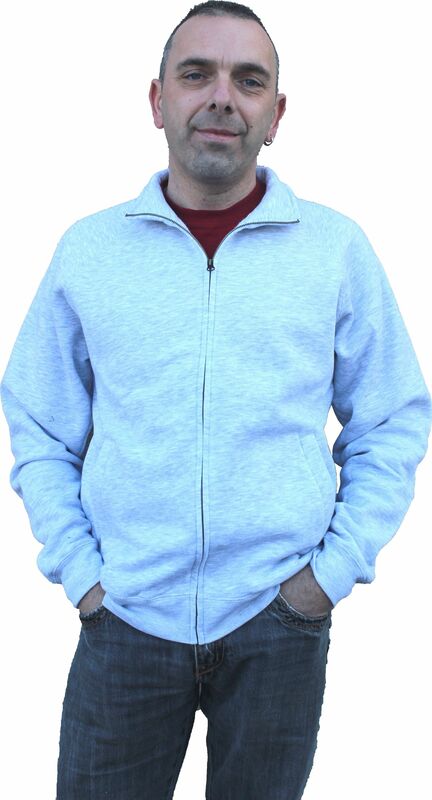 Comforable, hot and realized with 100% in cotton. 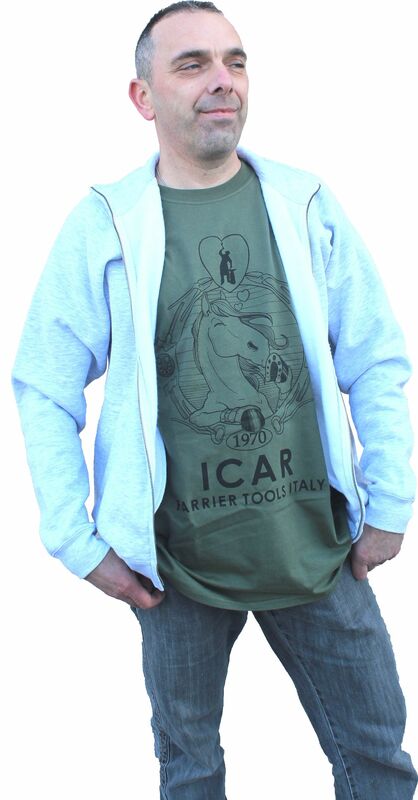 Elegant to the right point, they are perfect for a casual style and refined at the same time! 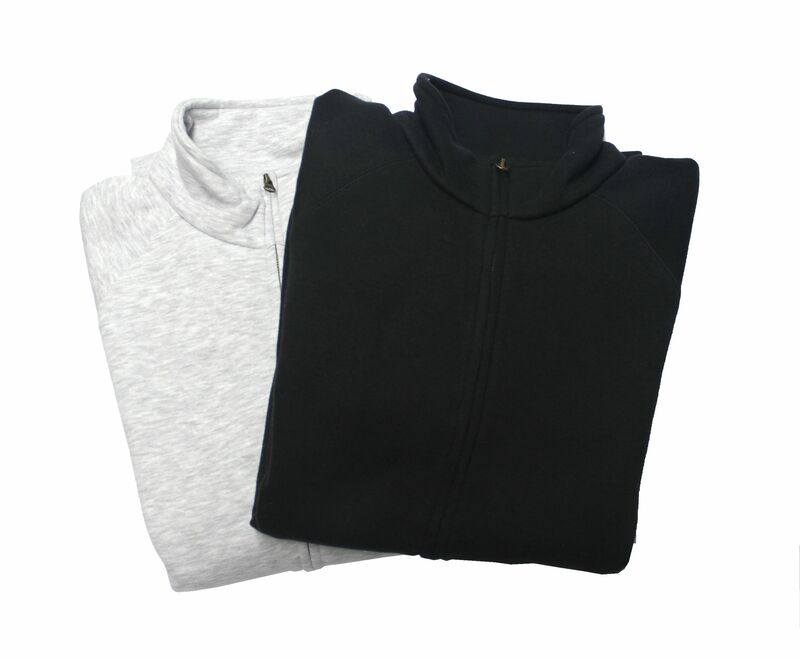 Available in 2 colors: light gray with black brand and black with withe brand.